To those who have embraced the automation, or those who are just getting started, there are several factors that need to be considered: one, the type of technology compatible with automation; two, the variety of industrial application that can be integrated to automation; and three, the number of benefits an industry can get with automation. Fortunately, there is on computing solution that can make both automation and industrial application operational. 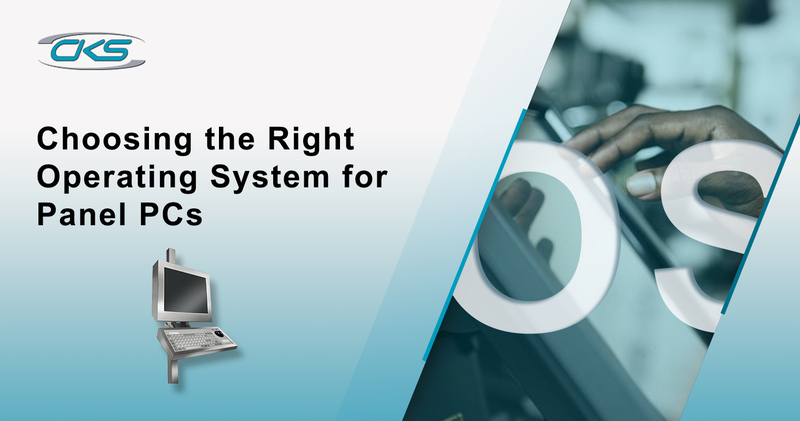 Whether it is a basic process or an advanced automated system, industrial panel PCs have the capabilities to provide such functionalities. What you need now is finding the right computing equipment that can match your industry. This includes the working environment, usage frequency and industrial elements that can hinder one’s operations. 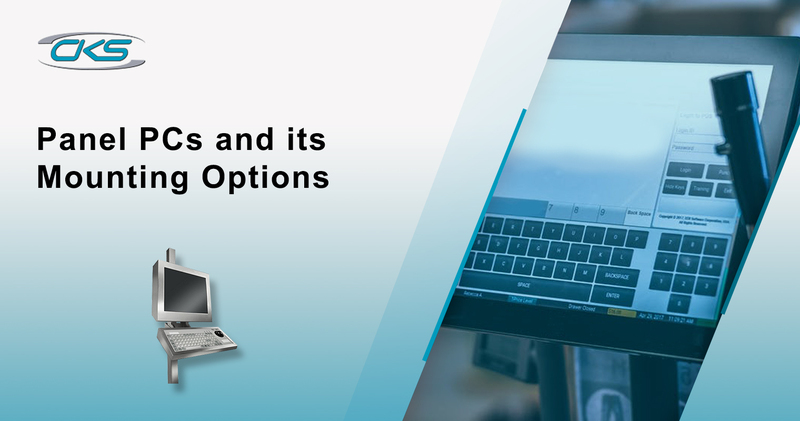 So, we created a detailed and comprehensive guide on how to choose the right panel PC for your industry-related applications. Typically, the underlying technology used in the industrial application can boost one’s operation. The impact of adopting automation can bring in more benefits to any sector as well. But, it is unnecessary to change the entire computing system just because you need an upgrade from time to time. All you need is to set up industrial-grade PCs. Which one best suits your industrial operation? 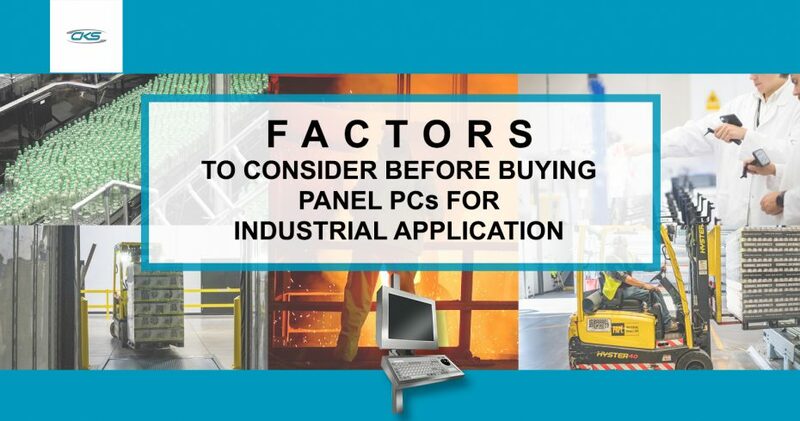 Know the different types of panel PCs first. 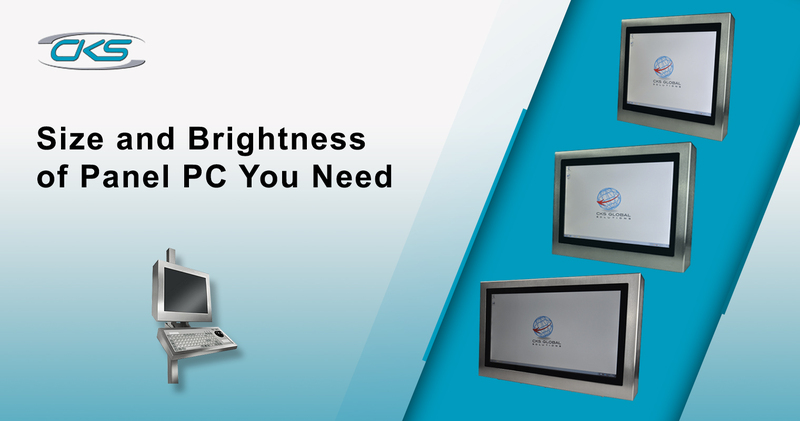 This type of panel PCs has customisable options with almost unlimited functionalities. Its ruggedness ensures shock and vibration protection and durability. It also features a high level of ingress protection (IP). This protects the internal components from liquid spillovers, harmful substances and temperature fluctuations. Thus, mini-rugged PCs are ideal for industries with extreme working conditions like the military, food processing and steel manufacturing. Industrial Open Frame Panel PCs are computing devices that support industrial communications protocols. This also includes the needs of the operators to control, monitor and adjust industrial processes. Therefore, it is designed for seamless installations such as kiosks. These types of computing devices are known for their portability and rugged features. Industrial tablets and/or forklift tablets features an instant remote control of industrial processes. It offers a variety of functions such as instant access to critical data from a cloud-based platform. As a result, an operator can perform numerous tasks such as inventory management, quality control scanning and many more. Hence, it is best for logistics and distributions. Touch screen technology has been widely used by many industries for many decades. But, advanced touch technology has just come in recently. Two (2) of these touch functionality are the most popular – resistive and projected capacitive touchscreens. The resistive touchscreen is popular because it is cheap. Devices with resistive touchscreens rely on the pressure exerted by the finger on the screen display, which triggers resistance. So, the greater the resistance, the faster it is to respond. Projected capacitive touchscreens, on the other hand, do not require too much pressure by the finger on the screen display. Instead, it uses the electrical properties of the human body to respond. 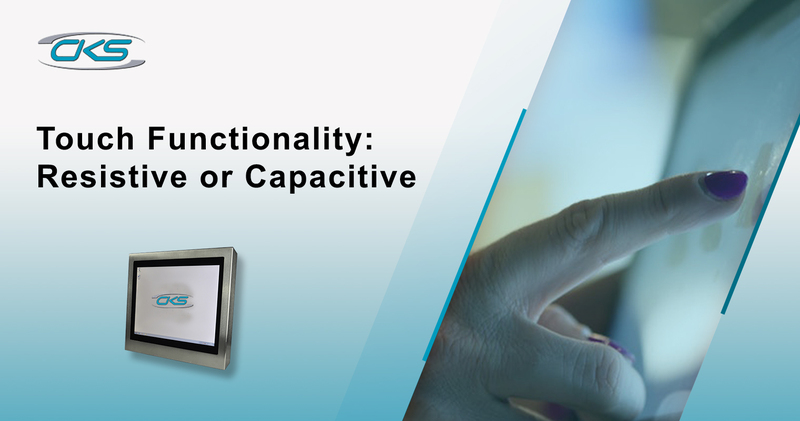 Meaning, devices with capacitive touchscreens respond quicker. Which One is a Better Choice? Whilst it is true that resistive touchscreens are cheap, it has limited functionality. It cannot withstand the harsh environment and have poor contrast due to multiple layers. Meanwhile, capacitive touchscreens offer multi-touch functionality. It has a brighter and sharper display and incredibly responsive. What’s more, fine cracks and scratches do not impede its performance. That is why most of the IC experts recommend capacitive touchscreens for any industrial setups. Another important factor you need to consider is panel PC mounting solutions. This is to help you know how you will set up your computing devices in a specific workspace. This type of mounting method typically mounts the computing unit into an opening of users’ fixture from the front and secured from the rear. User controls are placed on the rear of the mechanism. So, this makes the panel mount displays a good choice for applications with no external or exposed controls. Examples of it are the kiosks, slot machines and ATMs. Open frame mounting option is best recommended for bezel-less panel displays. It allows the users to design the front bezel based on their application requirements. The rear mounting solution is widely used whenever safety is the priority issue like ATMs. Panel PCs are mounted from the rear and secured by the brackets from the left, right, top and/or bottom side panels. VESA, or also known as Video Electronics Standard Association, is best described as the standard mounting interface solutions for panel displays. The positioning of the screens increase the flexibility and provide ergonomic benefit. VESA mounting options include desktop, wall mount and arm mount. Desktop Mount. A mounting method where computing devices are placed on the desk using the desktop stand. Wall Mount. For production floors who want to save more space, wall mounting is the best option. Panel displays are placed on the wall. Arm Mount. For maximum viewing flexibility, using an arm bracket to mount a panel PC is ideal. It allows the user to tilt and swivel the computing device. Both IP rating and NEMA sealing are essential for any industrial setup. Although it is self-certifying, manufacturers ensure that they have designed a product to meet the standard. So, make sure you choose an industrial PC with these ratings. Ingress Protection (IP) rating is a degree of protection of a computing device against the ingress of object and water. Food processing requires at least IP65 or IP67 to completely be protected at all times. Whilst, military opt for IP65, IP66 or IP67 and manufacturing needs IP65 or higher. National Electrical Manufacturers Association (NEMA) sealing is a rating system of computing equipment to protect the users from internal electronics of the external environment. You can check the full info here. Since not all panel PCs are created equal, knowing the right panel size and brightness also matters. You may have a working environment with limited space. Or perhaps, your production floor has poor lighting fixtures. Apart from the mounting options you choose, you need to determine whether your application requires a standard screen or widescreen. You must also think about the resolution of the display such as how clear your images on it to appear. It can be frustrating if the sun shines directly to your computing device. This goes similar if the screen display is too dim to view an application. So, make sure to choose sunlight readable displays for higher light output especially if these devices are installed outdoors. Generally, there are four major types of operating systems. It is categorically sorted based on the type of computer it controls and the type of application it supports. This type of operating system serves the real-time systems and used when there are strict time requirements. So, expect more output from all the resources as it offers maximum consumption of devices and systems. Since the size of the program is also small, RTOS can be used in embedded systems. Real-time OS is best recommended for healthcare, military, manufacturing, air traffic control system and logistics. As the name implies, this type of OS is designed for a user to effectively manage one single task at a time. Examples of single user-single task OS can be found in Palm OS handheld computers which are commonly used in logistics and distribution for inventory and barcode scanning. This is the most commonly used operating system. Single user-multitasking OS allows one user to simultaneously run multiple applications on a computing device. The most popular OS-es are Microsoft Windows and Macintosh. This is recommended for industries with applications such as data collection, transmittal and analysis. A multi-user OS enables different users to utilise the panel PCs resources at the same time. Each of the programs, however, has sufficient and separate resource. This is to ensure that one user’s error does not affect another user. The most popular one is the UNIX system which is typically used by the military and enterprise data centres. As you can see, there are a lot of factors you need to consider before buying an industrial-grade PC. The right computing solution will usually depend on the type of environment you have. That is why it is essential to determine and understand how these factors can affect your industrial operations. So, if you want to know what type of panel PC is suitable for your workspace, feel free to contact us. 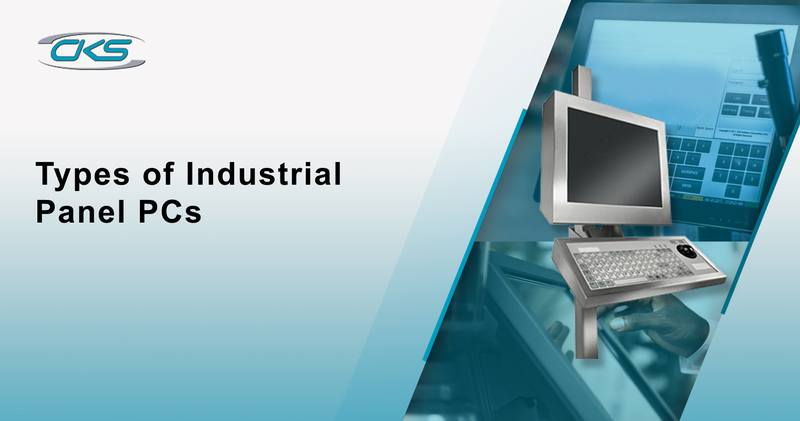 Elevate industrial setups by installing industrial panel PCs today.